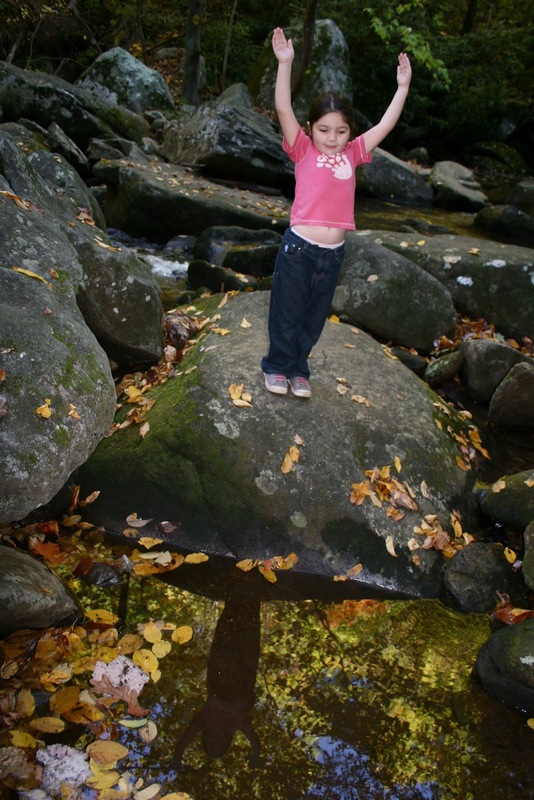 Trish Herr’s then five year old daughter Alex wanted to hike all 48 of New Hampshire ‘s 4,000+ foot mountains. Would you let your five year old do the same? Join From Left to Write on April 12 as we discuss Up: A Mother and Daughter’s Peakbagging Adventure. When E was 3 I took her on her first mountain hike. It was spur of the moment trip and I had our 2 small dogs with us. We were traveling and I had the sudden itch to see the Fall leaves in the NC mountains. So we headed to South Mountain. I didn’t really think out the hike (see her improper shoes- plus 2 dogs) and I hadn’t been up the mountain in at least 8 years. I totally forgot how rough the terrain was. It’s a 3,000 ft. elevation mountain, so it’s relatively small. The trail we took was only 1.3 miles, but it was steep and considered more difficult than the rest of the trails. You spend almost a mile hiking straight up, climbing rocks, sometimes stairs, and uneven ground. But once you reach the top, this is the majestic view. Which is why I took E there for her first experience. Somehow, the 4 of us were able to make it to the top. I got a ton of strange looks for trying to get up the mountain with 2 small dogs and a small child without any help. But everyone was a trooper and E was having the time of her life. This past Fall we decided to do it again minus 1 dog. Yes, it was still only the kiddo and I but we were a little more prepared. I let her get more adventurous climbing rocks with the proper shoes. She absolutely loved every minute of it. I think this will be an anual trip. 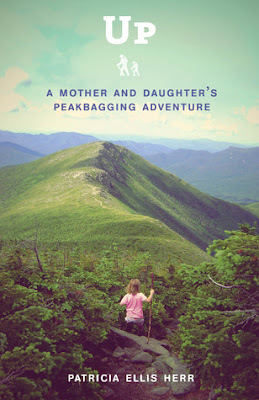 This month’s book club book is Up: A Mother and Daughter’s Peakbagging Adventure. It’s about a mother who hiked all 48 4,000+ ft. mountains in New Hampshire with her 5 year old daughter. Reading the book it has inspired me to want to go climbing more with the kiddo. E has boundless energy and could easily hike all day if I let her. The authors daughter reminded me a lot of her. I never thought about E’s age and hiking a mountain. 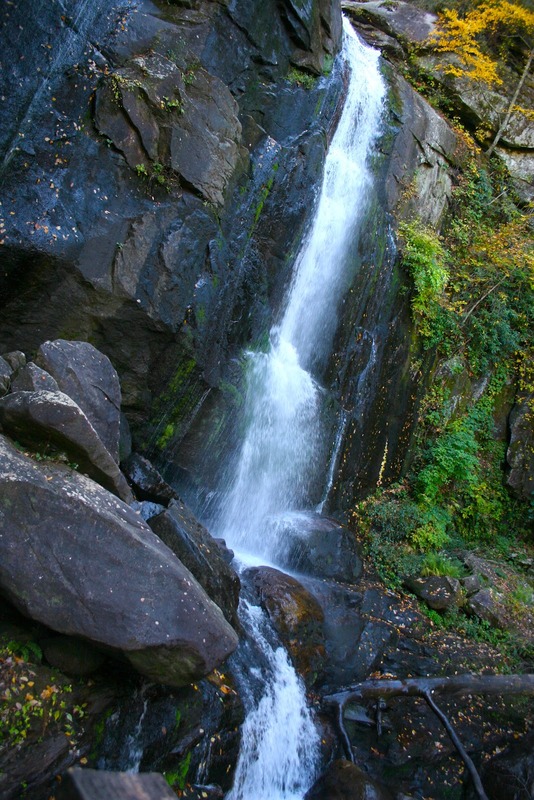 The weather is perfect for hiking, so I can’t wait to get started! 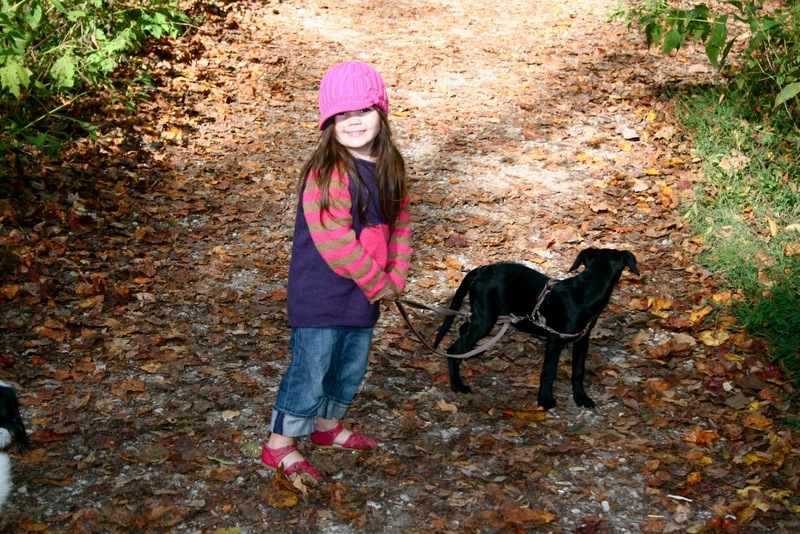 Have you taken your children hiking? Would you let them hike a 4,000 ft. mountain? As a member of From Left to Write, I received a copy of the book. All opinions are my own.